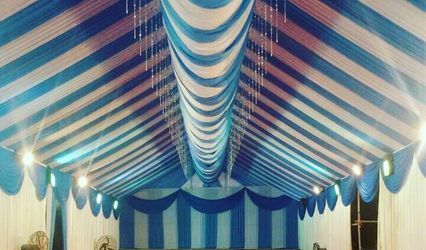 Events Addict ARE YOU A VENDOR? 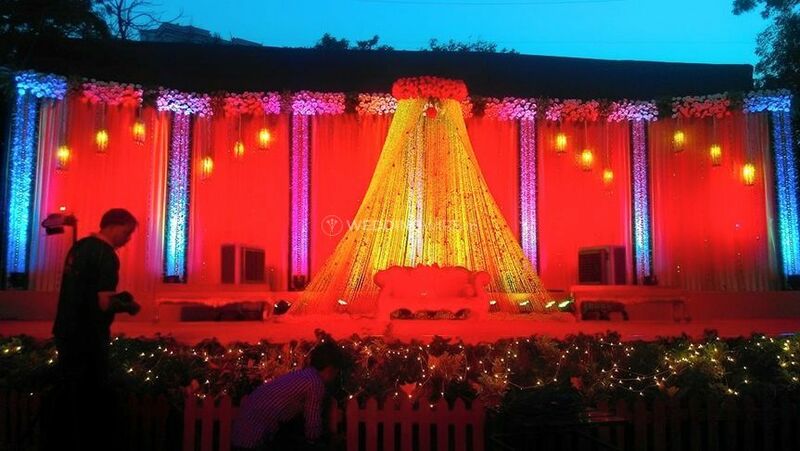 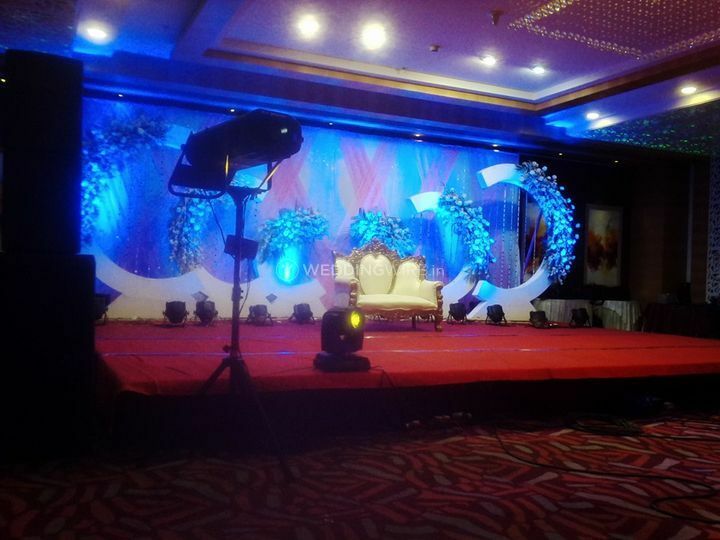 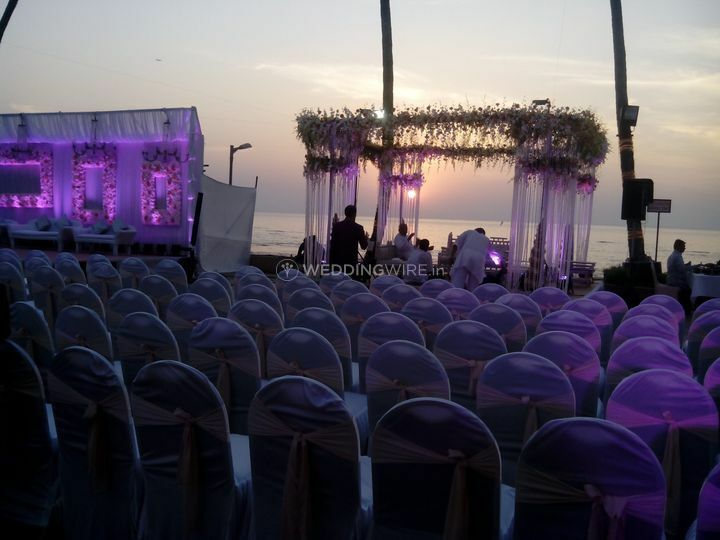 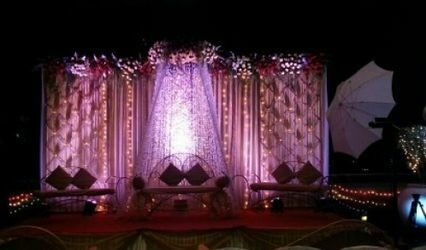 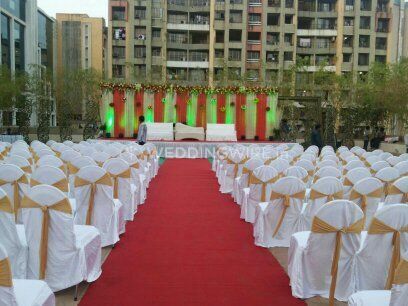 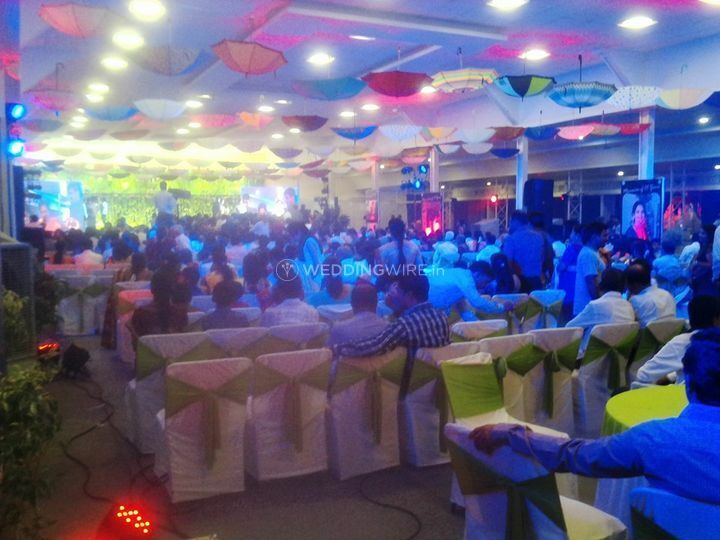 Events Addict is a Mumbai based event management company. 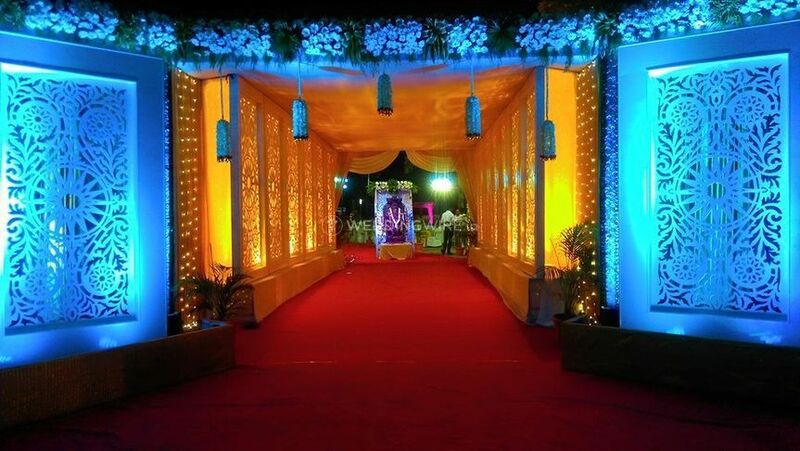 They aim to perform the best by totally understanding what the client wants and try to achieve perfection by planning and organising occasions with precision, efficiency and creativity. 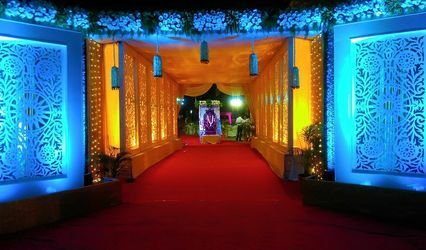 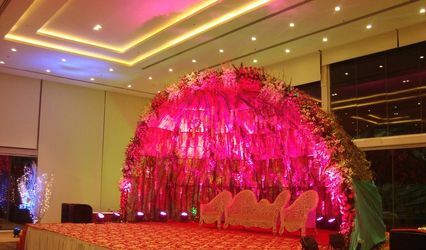 Their total commitment to their work enables them to organise spectacular events that are memorable and elegant.